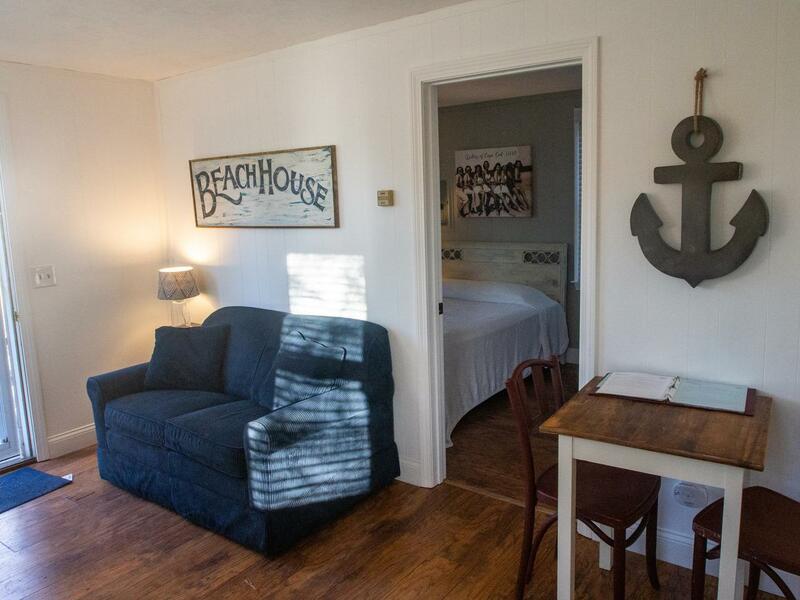 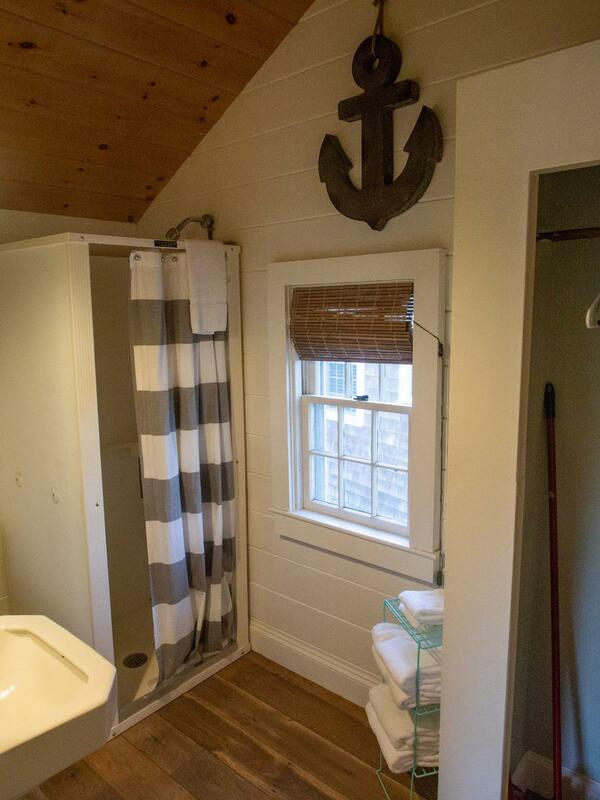 358 Route 6A #10, East Sandwich, MA 02537 (MLS #21802894) :: Rand Atlantic, Inc.
YEAR Round individual cottages on historic Route 6A available in 2 bedrooms, 1 bedroom and studios. 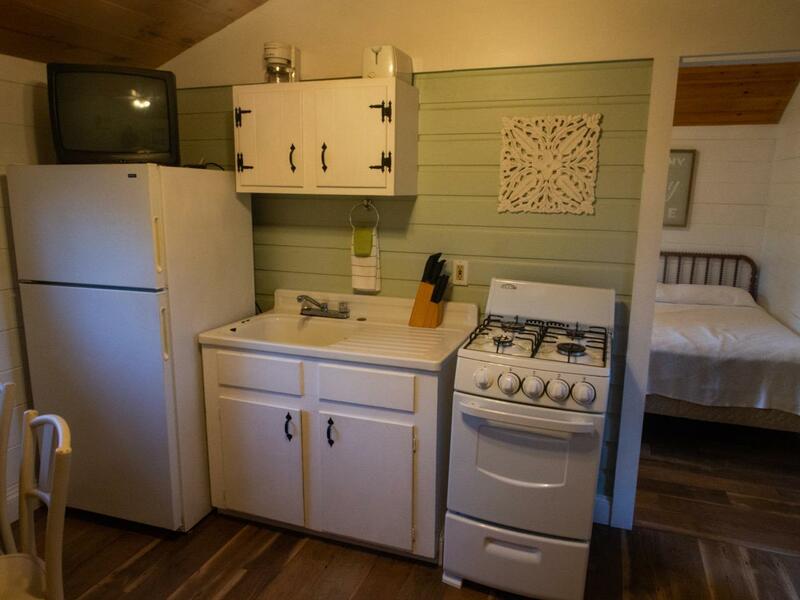 There are 5 two bedrooms, 4 one bedrooms, and 2 studios. 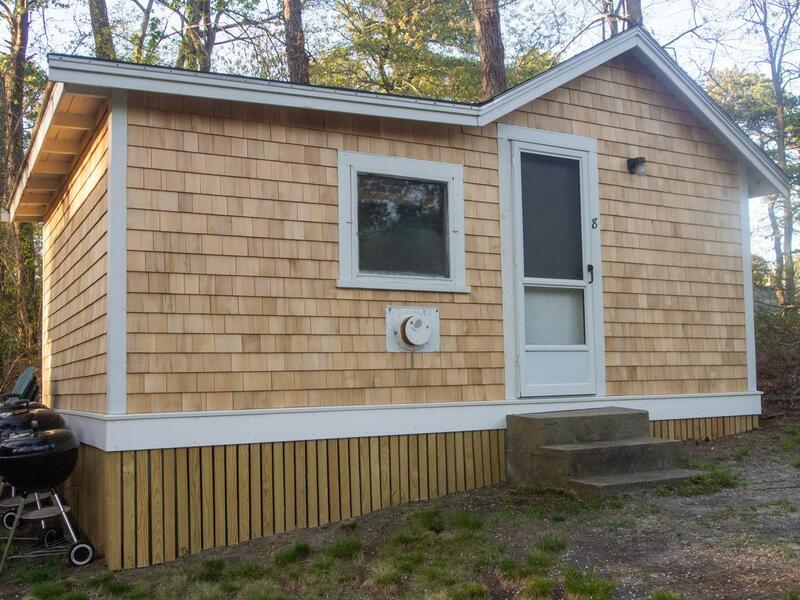 Listing provided courtesy of Kenneth A Grady of Regal Realty Of Cape Cod.